Originally a Source mod, the tactical FPS Insurgency was released for the PC back in 2014. The developer, New World Interactive, is teaming up with publisher Focus Home Interactive to further make some tweaks and adjustments to the title and release it as Insurgency: Sandstorm sometime in 2017 for the PC, Xbox One, and PlayStation 4. 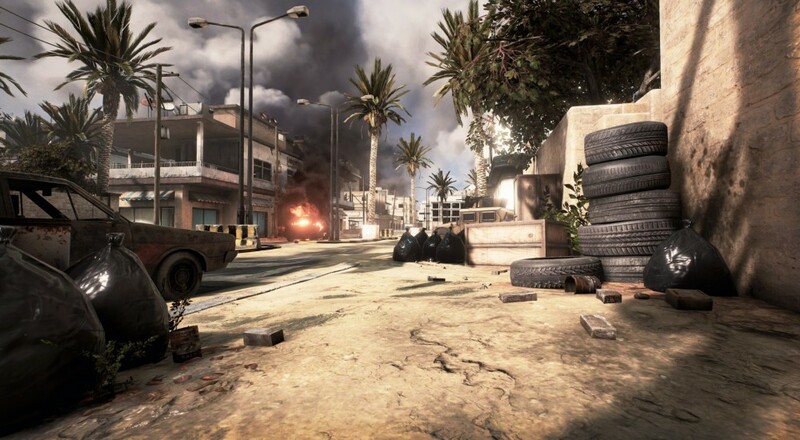 Moving away from Source, the revamped version of the game will be rebuilt using Unreal Engine 4 and will include, in addition to some graphical overhauls, a new story mode that starts during the invasion of Iraq in 2003 and concludes in the present day. The co-op modes and multiplayer modes of the original will return, and the developer is apparently working on building in some form of "eSports framework" into the game. No specific release date or price has been set for the title. Page created in 1.2648 seconds.